"Like 'Holes' but instead of digging holes it's about building a fence." In the dystopia of Donald Trump's America, big changes are happening. For Sergio Simmons, a natural born American citizen, things go south when he is forcefully reconnected with his heritage. The only problem is that he has never been a part of it; being raised by adopted parents since before he can remember. 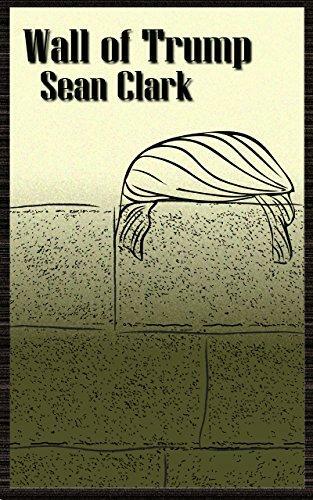 In a comedic tale of confusion, recollections of the not always bright past, and a possible future of indentured servitude; Sergio must help construct something known only by the name "Wall of Trump." At the same time, he must deal with a barrier of his own... one of the linguistic kind.